Waste management and landfill services are strictly regulated by the EPA. Here at NEA Regional, we take those guidelines seriously, and adhere to a model of professionalism and efficiency. We've been providing these services since 1993! Along with our landfill and recycling services, we also hope to educate in regards to waste management and environmental factors. Do not hesitate to reach out to us for any inquiries, or if you are unsure about recycling or waste processing for certain materials. All recyclables must be cleaned and lids removed! If your recyclables won't fit in the large recycling containers, please bring them to the recycling center. Please bundle all newspaper and cardboard separately for processing. Plastic bottles must have the recycling symbol #1 or #2 on the bottom. Plastic bags can only be white, yellow, blue or grey. 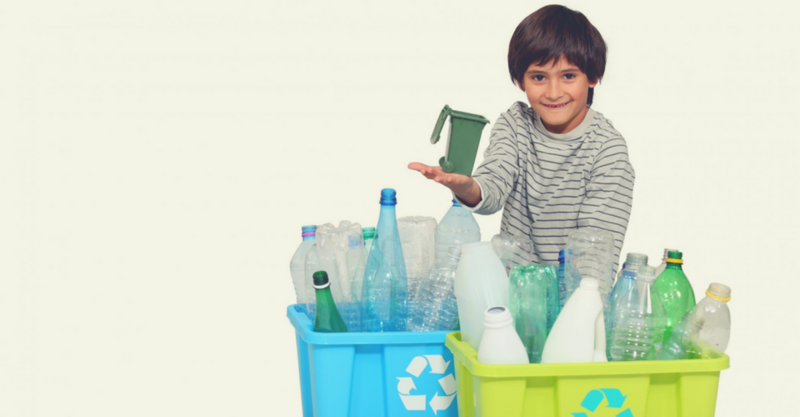 Any separation of recyclables you can do would be greatly appreciated, but is not required for acceptance. We do not accept anything that is not listed in our acceptable materials table.